Please only apply if you have a minimum of 3* years in this field. Do you eat, sleep and breath millwork? Are you looking to challenge yourself in your craft? Do you want to be part of a young growing shop serving some of the finest homes in the city? 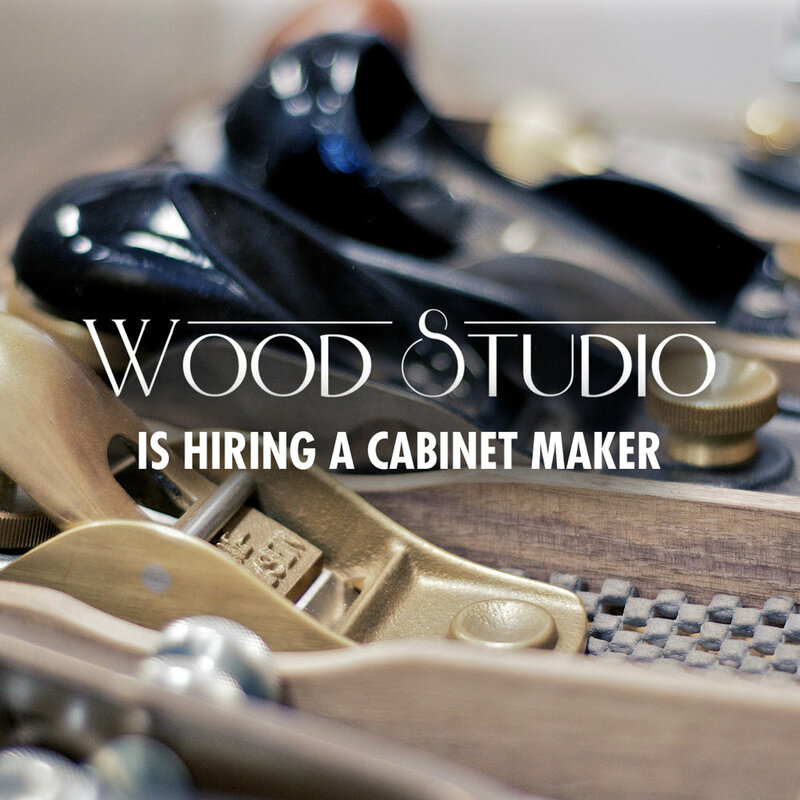 Wood Studio is a low volume shop that caters to finer, more detailed projects, focusing on exciting design and quality craftsmanship. We're always trying to raise the bar, recently we moved into a 5000 sq.ft shop and have invested in a new Biesse CNC all in attempt to increase quality and open the box of creativity. I want to know your strengths, what do you excel at? Building? Drafting? Spraying? Installing? •Effective communication - can you communicate your ideas? •AutoCAD experience or drafting is necessary! Title the email with “Resume of (your name)” for a response, a cover letter is not necessary but will help you stand out from other candidates. Thank you to all that apply.